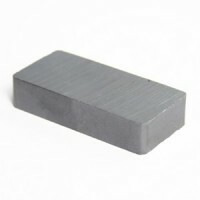 Ceramic Magnet - Rectangular(block) Length x Width x Thickness: 3.. 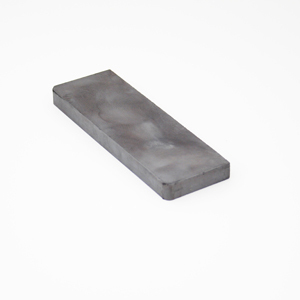 Ceramic Magnet - Rectangular(block) Length x Width x Thickness: 4.00".. 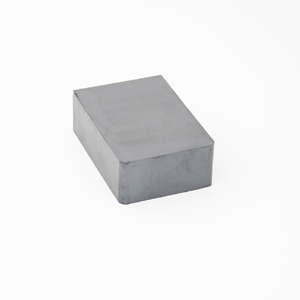 Ceramic Magnet - Rectangular(block) Length x Width x Thickness: 0.857".. 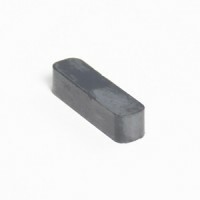 Ceramic Magnet - Rectangular(block) Length x Width x Thickness: 6.. 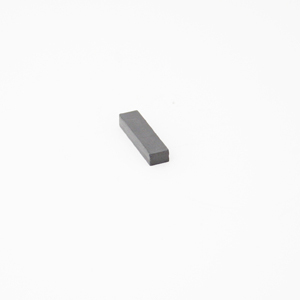 Ceramic Magnet - Rectangular(block) Length x Width x Thickness: 1.187" x 0.. Ceramic Magnet - Rectangular(block) Length x Width x Thickness: 1.875".. 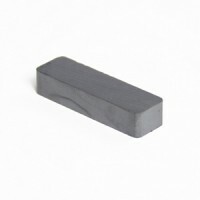 Ceramic Magnet - Rectangular(block) Length x Width x Thickness: 3.00".. 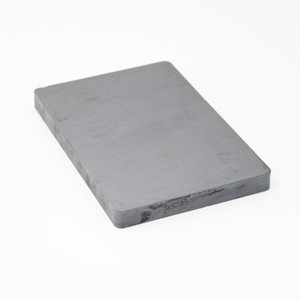 Ceramic Magnet - Rectangular(block) Length x Width x Thickness: 6.00".. 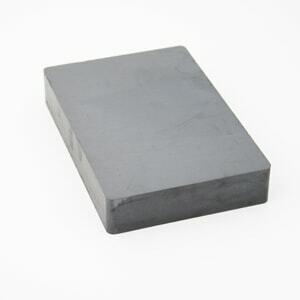 Ceramic Magnet - Rectangular(block) Length x Width x Thickness: 1.500.. 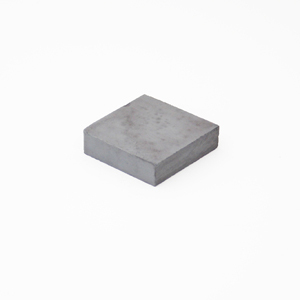 Ceramic Magnet - Rectangular(block) Length x Width x Thickness: 0.500.. Ceramic Magnet - Rectangular(block) Length x Width x Thickness: 1.00.. Ceramic Magnet - Rectangular(block) Length x Width x Thickness: 2.000..